Achtung: Diese Zertifizierung ist nicht mehr verfügbar! Das Training kann noch bis zum 30.06.2019 gebucht werden. 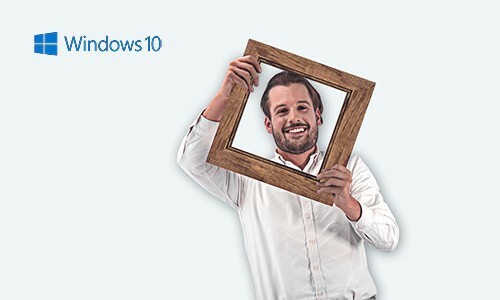 "Wie kann ich Windows 10 in meiner Organisation bereitstellen?" Diese Frage wird in diesem Training beantwortet! Erlernen Sie in diesem Training, wie Sie Bereitstellung und Verwaltung von Windows 10 in Ihrer Unternehmensumgebung durchführen. This course is intended for IT Professionals who are interested in specializing in Windows 10 desktop and application deployments and managing the cloud-based application and data service environments for medium-to-large enterprise organizations. These professionals typically work with networks that are configured as Windows Server domain-based environments with managed access to the Internet and cloud services. This course is also intended to provide skills for individuals who seek to pass the 70-697 Windows 10 Configuring exam.